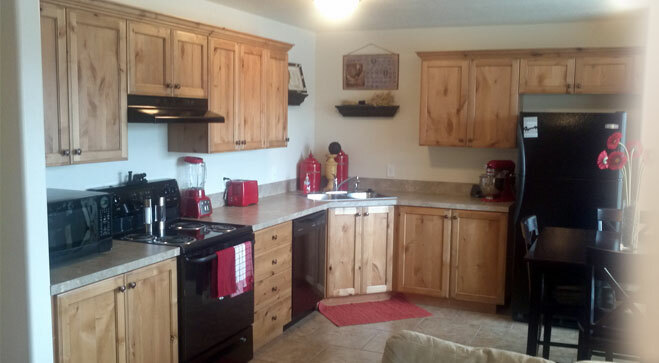 We hope you build lasting friendships and great memories within your home at Aspen Grove. 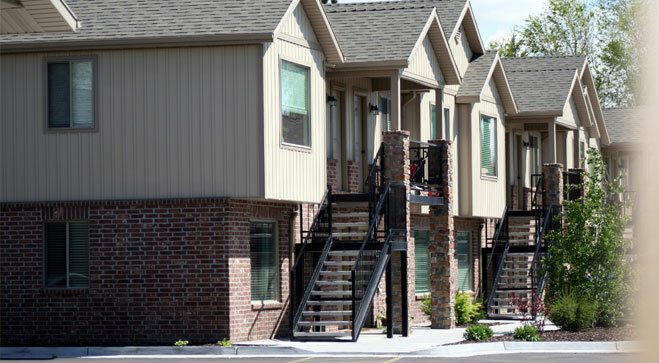 The managers take special pride in the cleanliness and beauty of the buildings, landscaping and parking. Copyright © 2011. 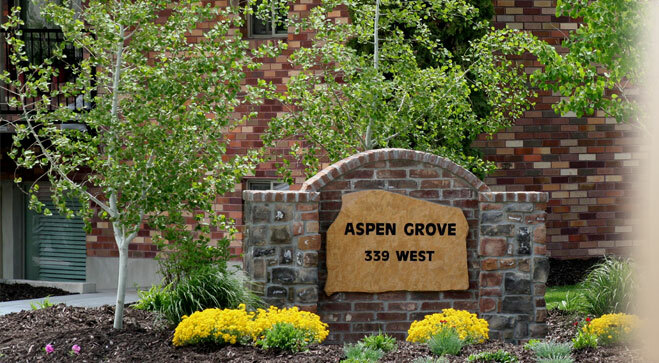 Aspen Grove Apartments. All Rights Reserved.